Schmidt (HILL) and Jenko (TATUM) with Dickson (ICE CUBE) confront the bad guys at Gringo Pendejo’s in “22 Jump Street.” ©Columbia Pictures. 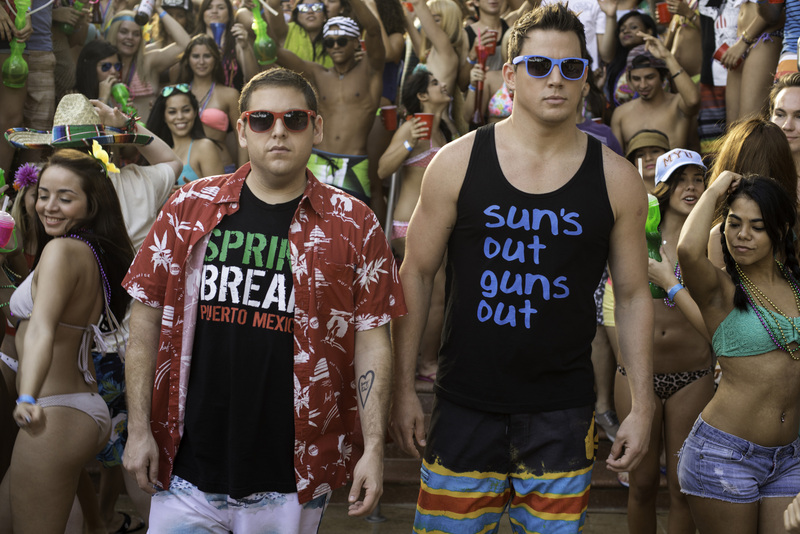 (l-r) Jonah Hill and Channing Tatum in Columbia Pictures’ “22 Jump Street.” ©Columbia Pictures. CR: Glen Wilson. 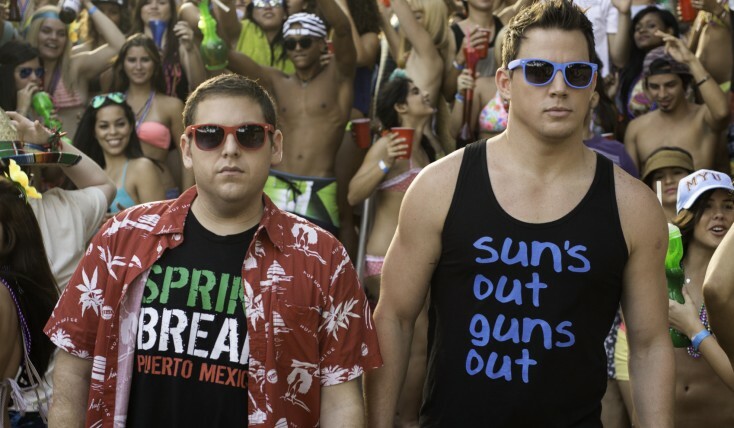 (l-r) Jonah Hill and Channing Tatum go undercover in Columbia Pictures’ “22 Jump Street.” ©Columbia Pictures. CR: Glen Wilson.